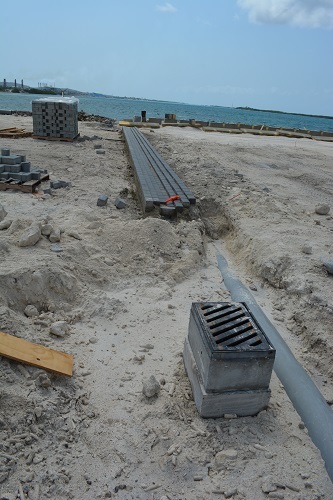 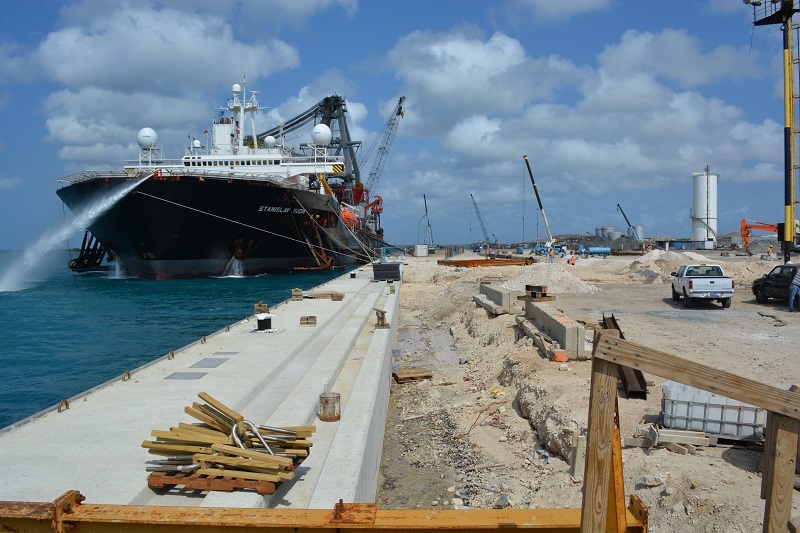 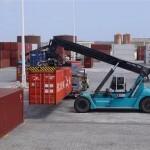 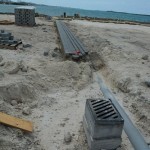 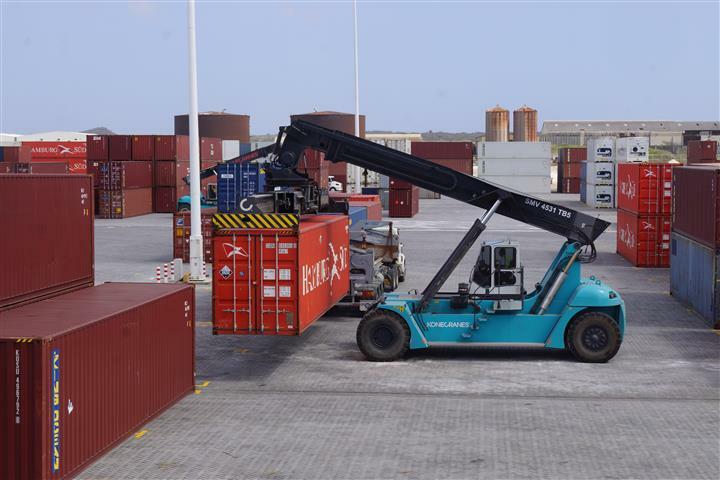 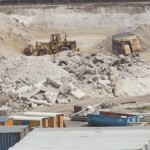 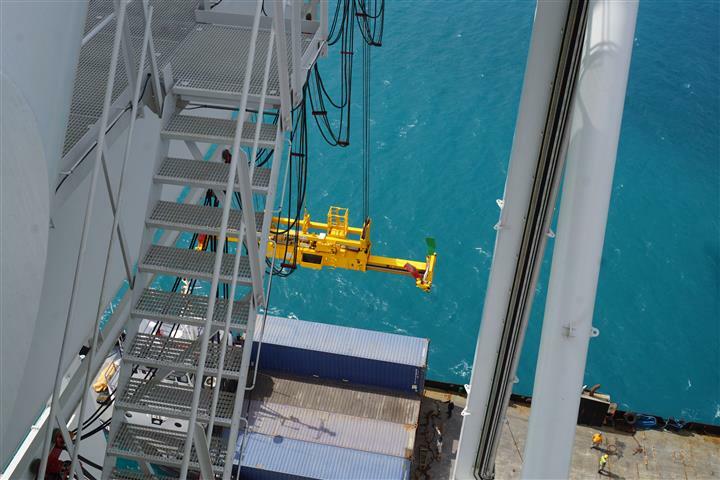 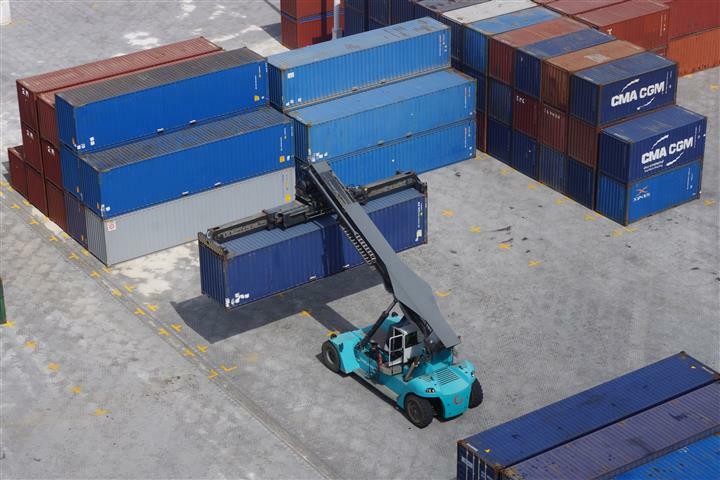 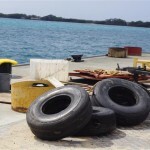 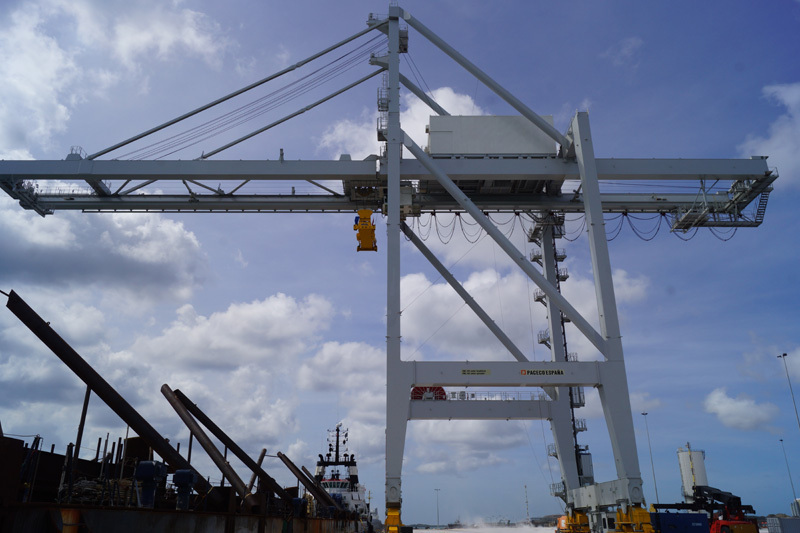 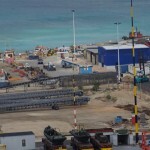 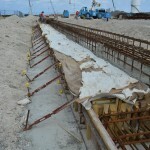 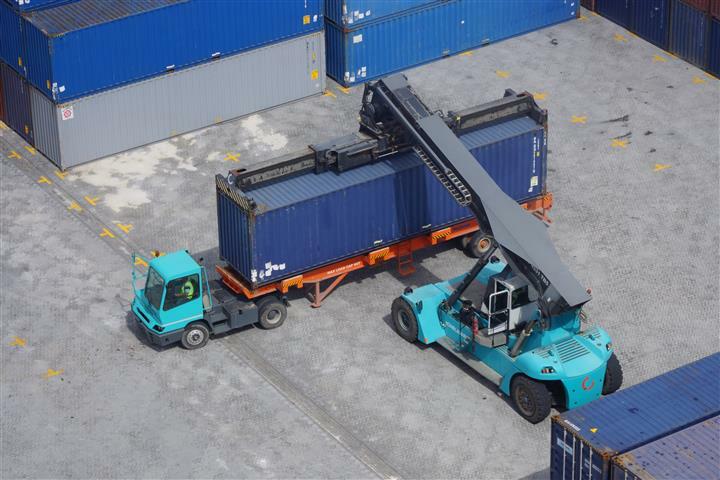 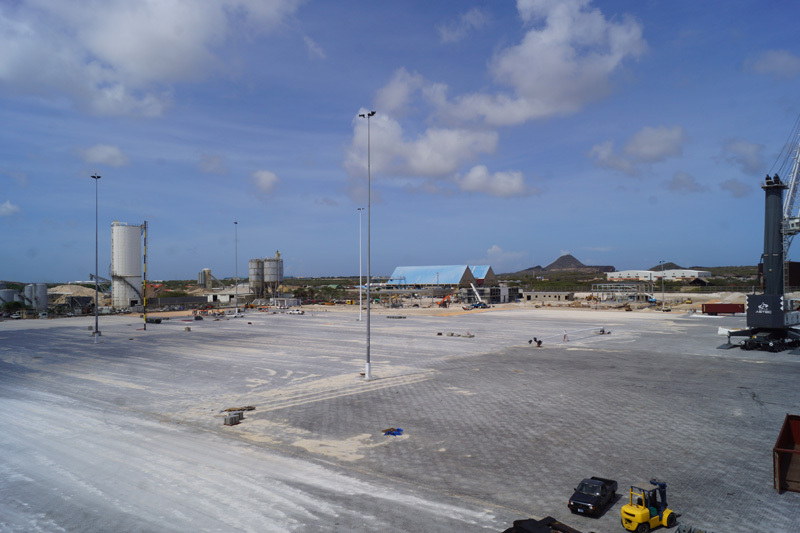 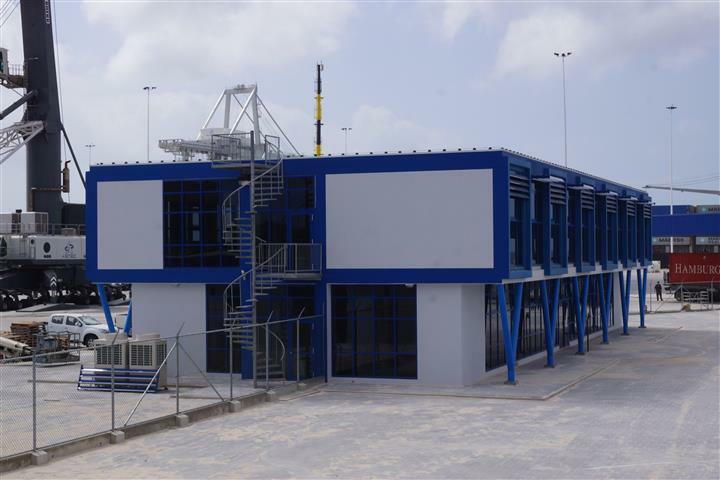 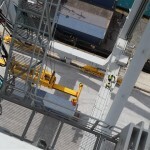 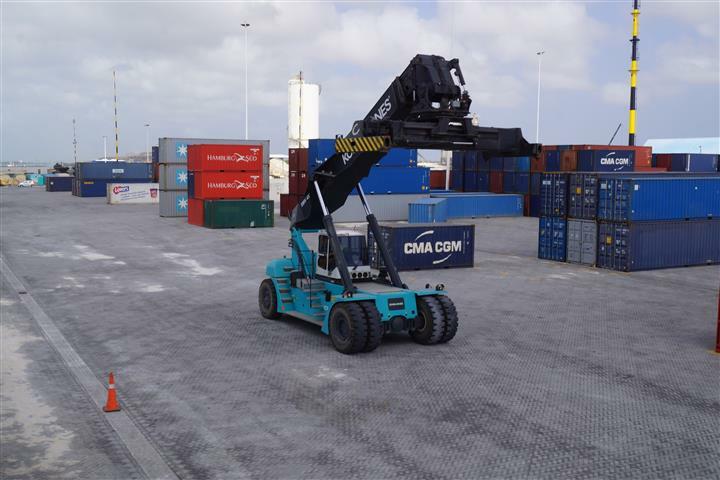 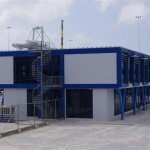 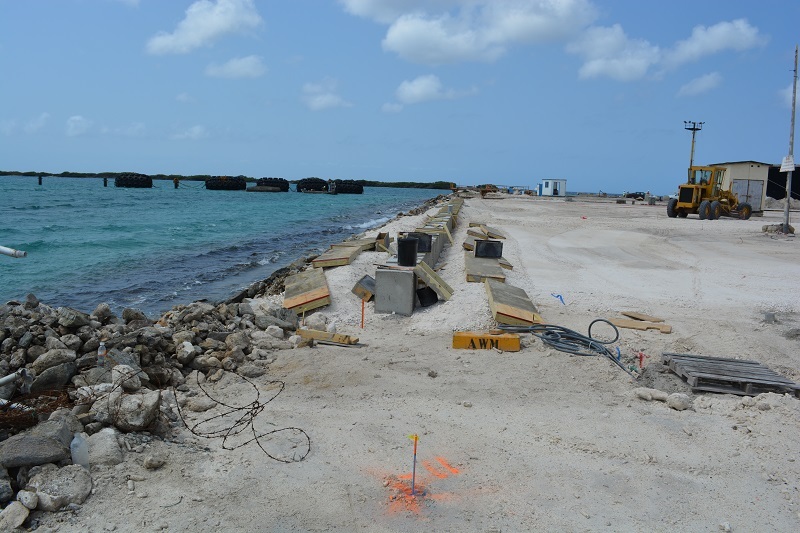 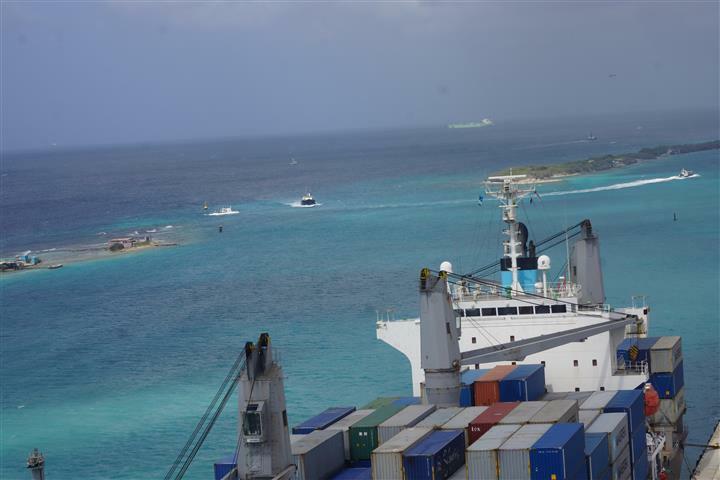 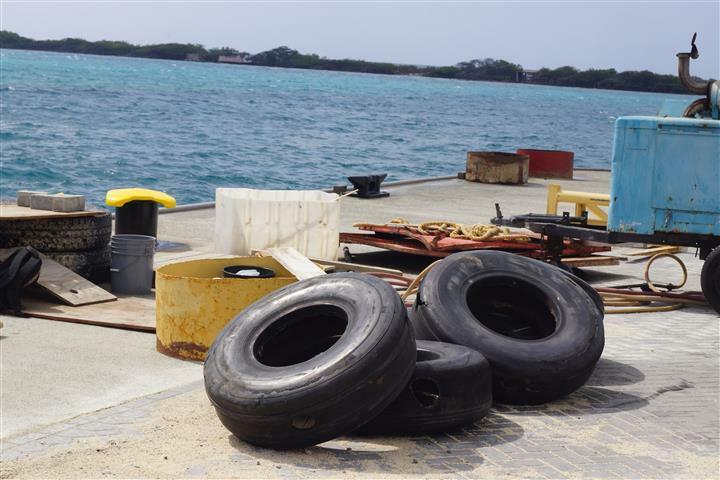 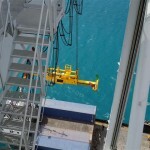 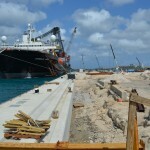 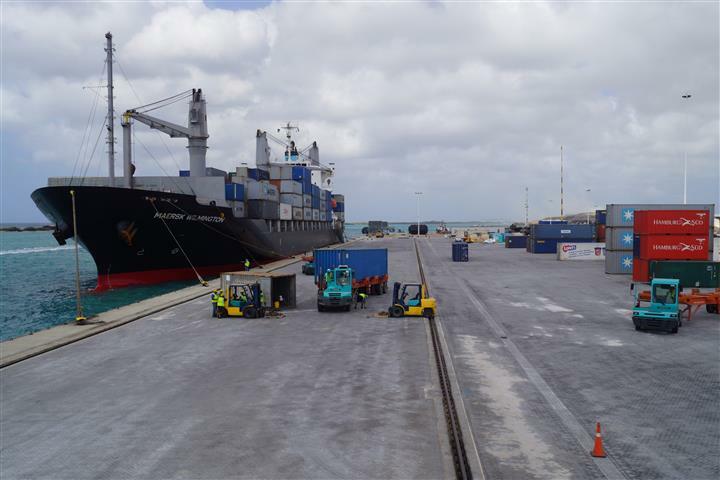 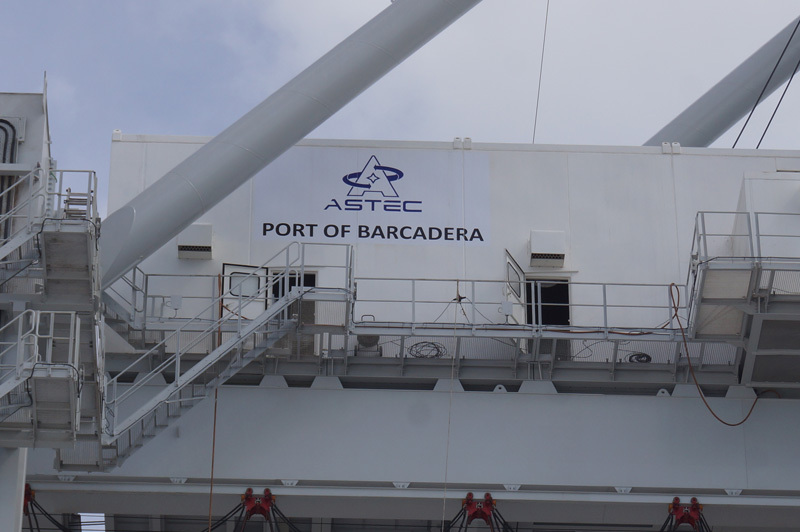 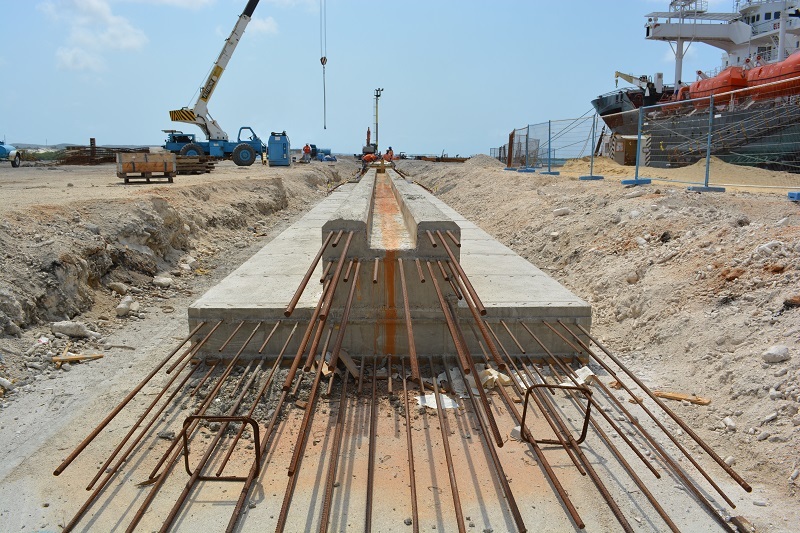 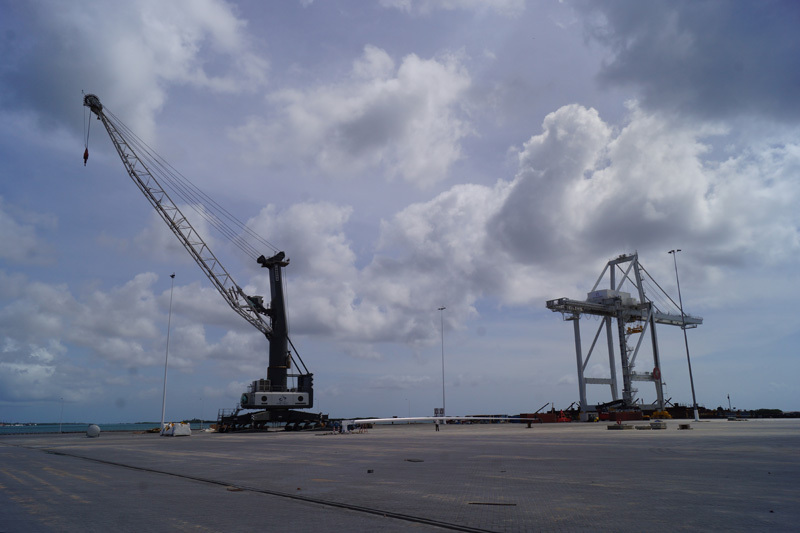 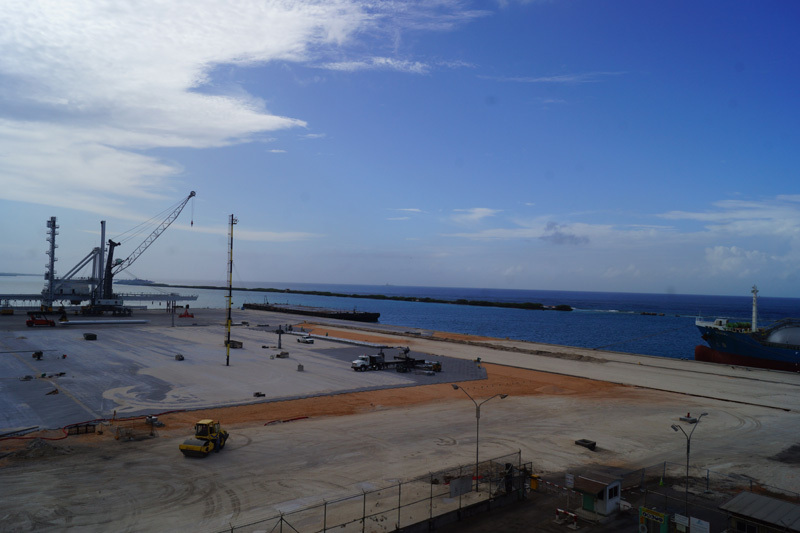 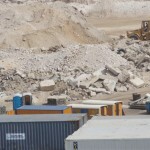 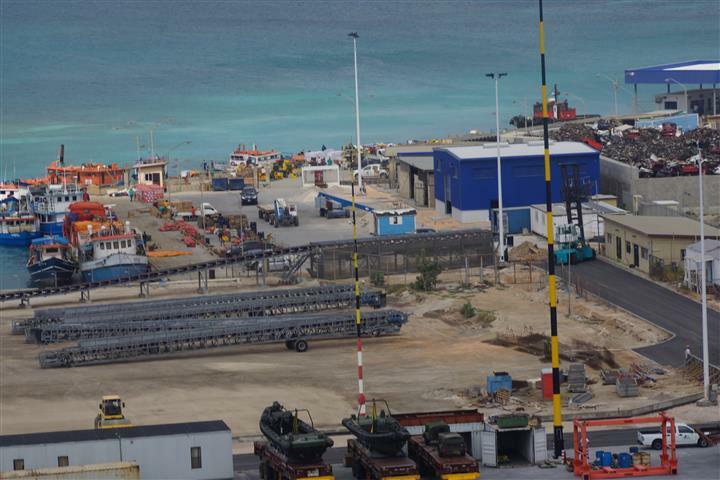 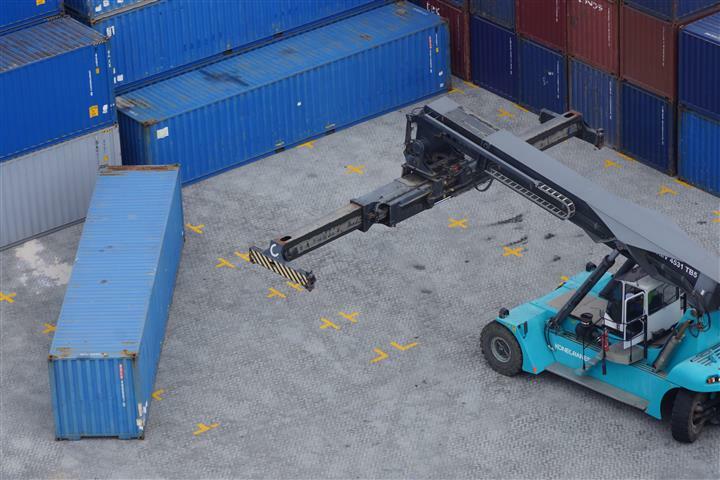 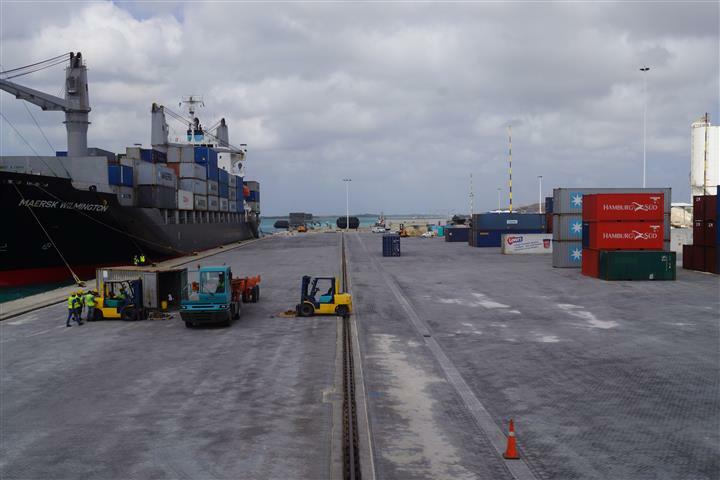 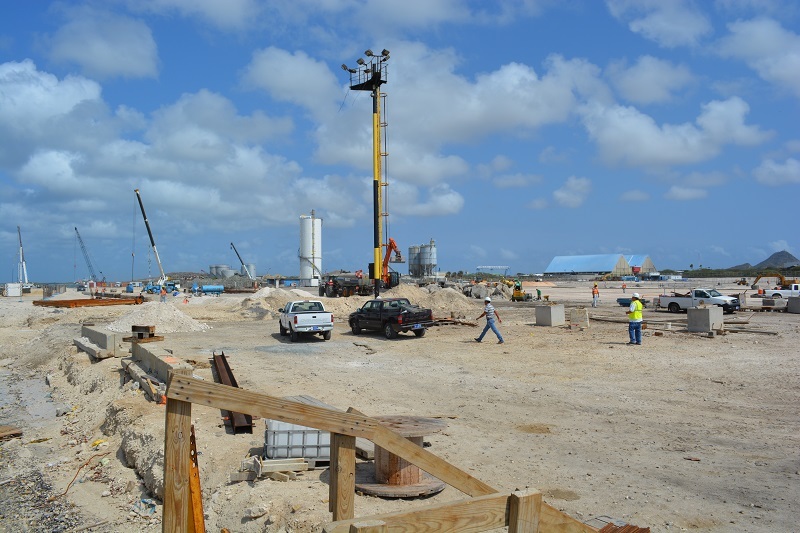 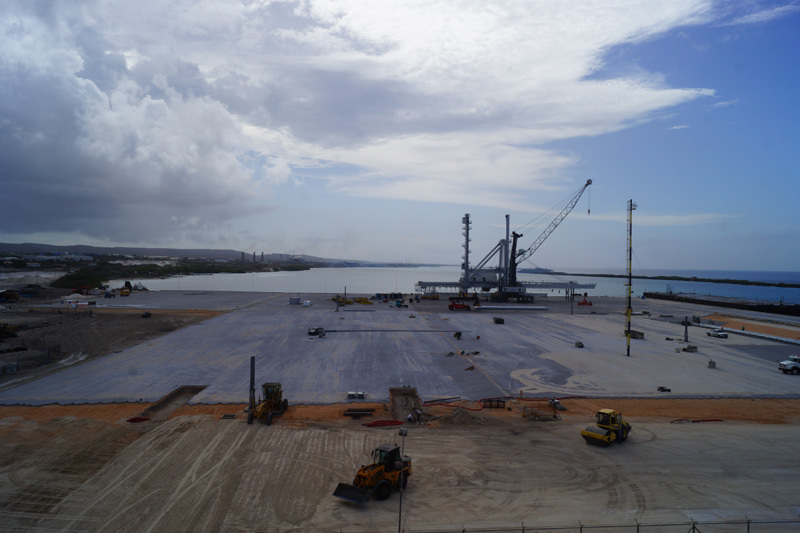 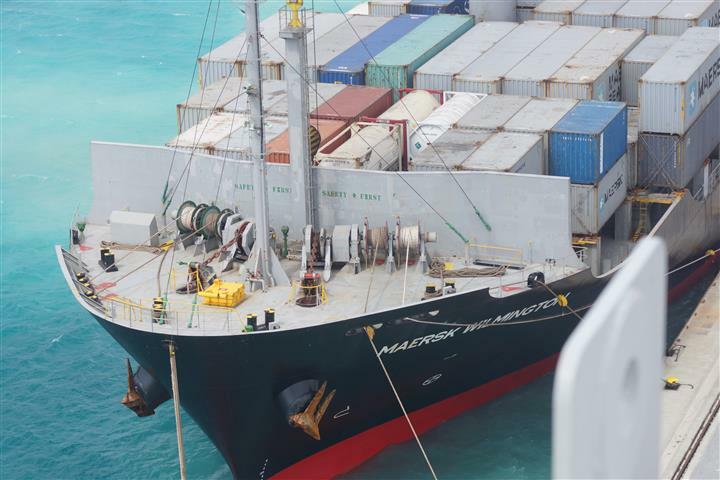 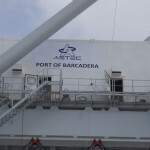 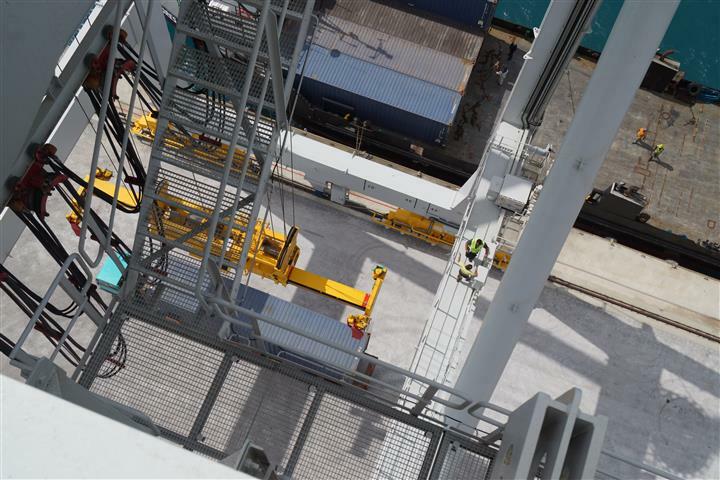 Projects | Aruba Stevedoring Company – ASTEC N.V. 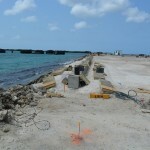 The timeline of the process of this undertaking dates all the way back to the year 1994. 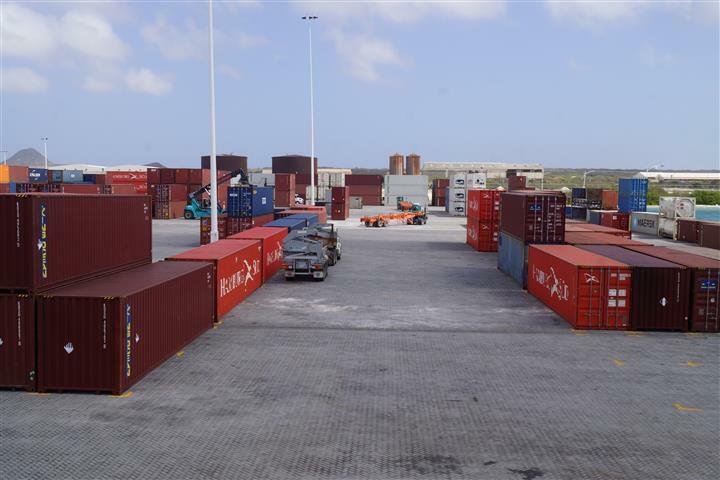 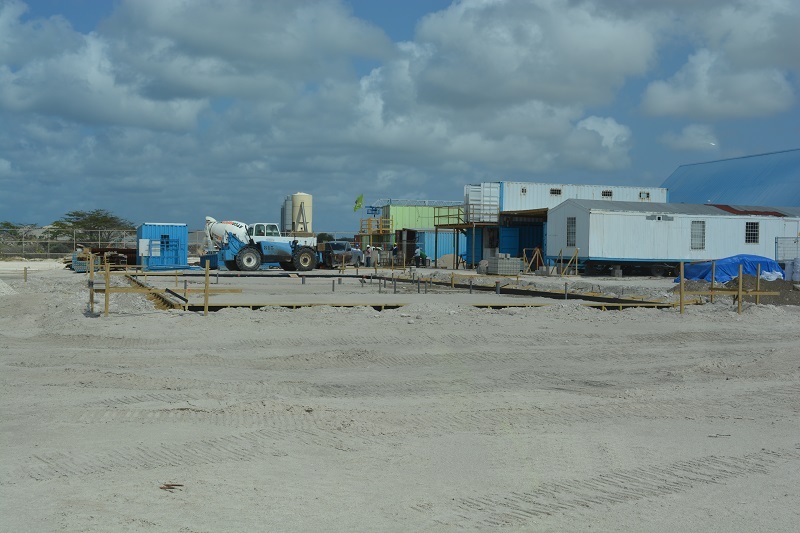 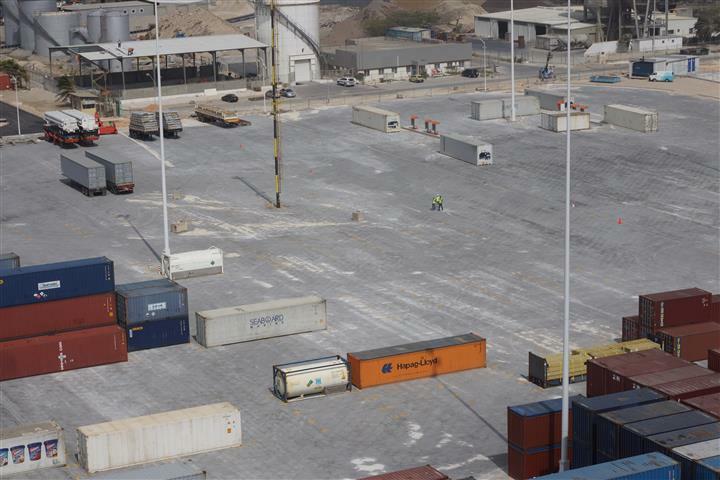 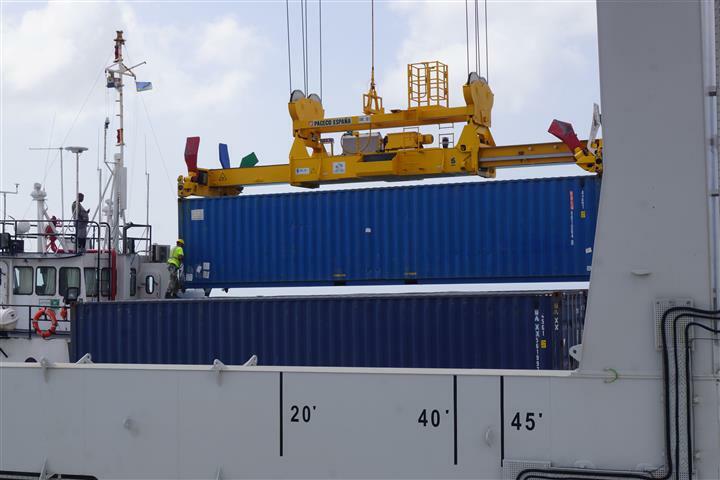 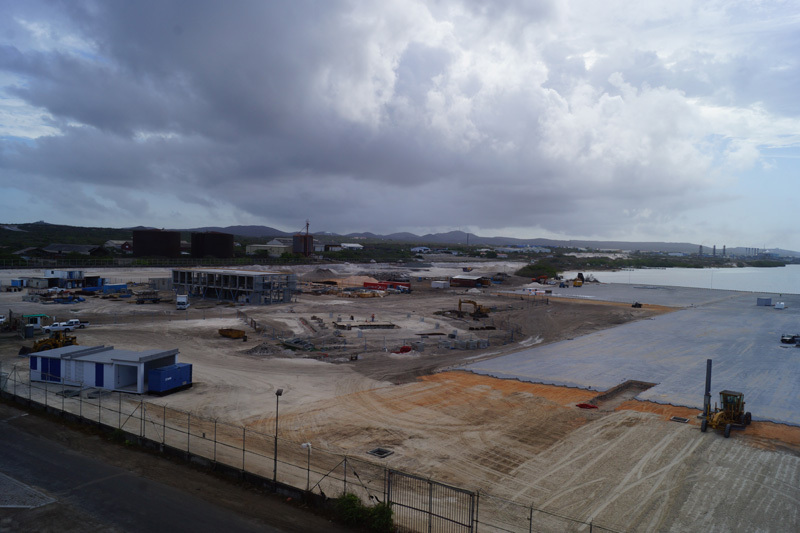 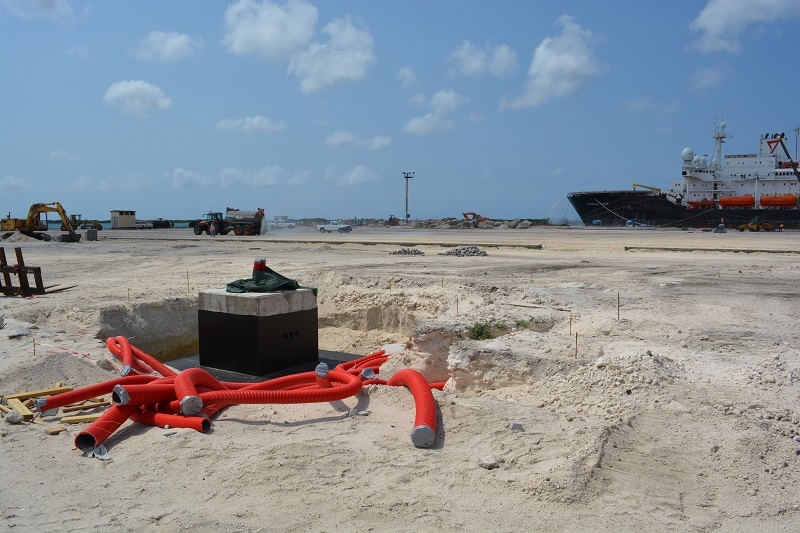 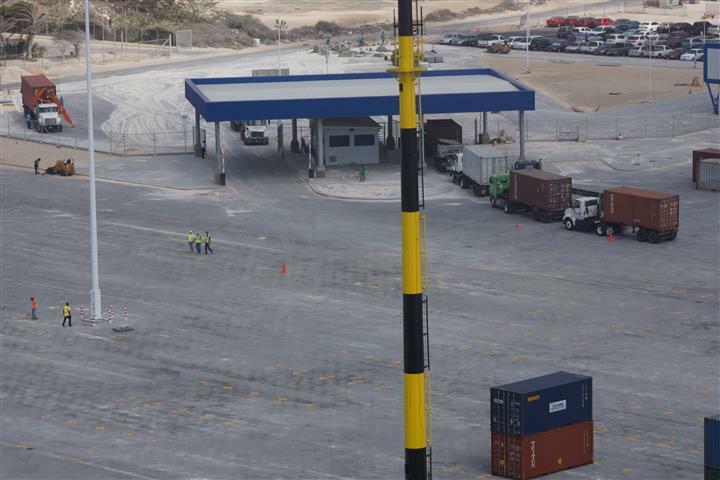 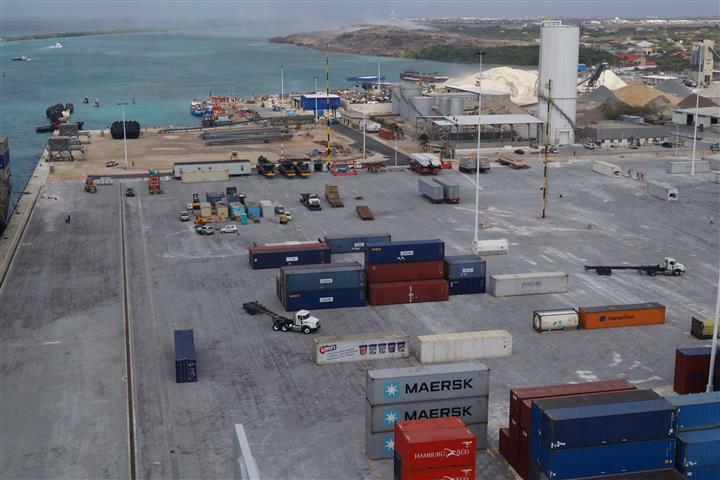 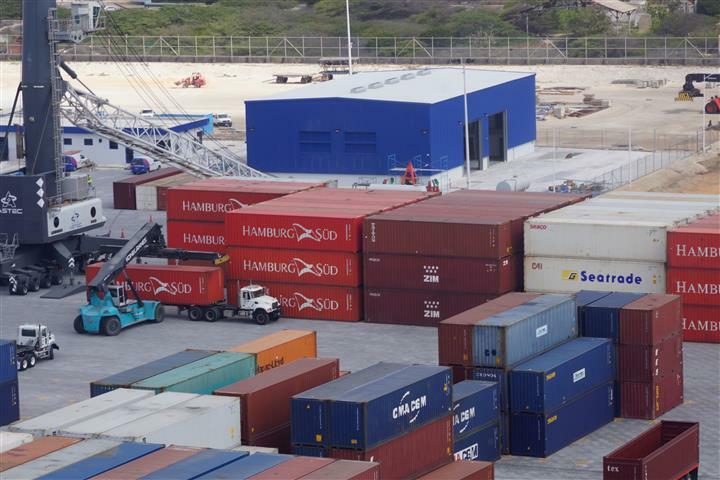 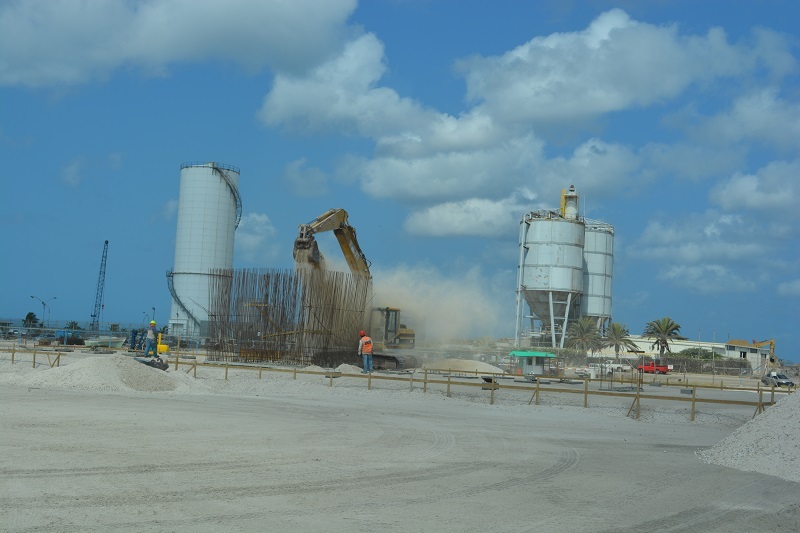 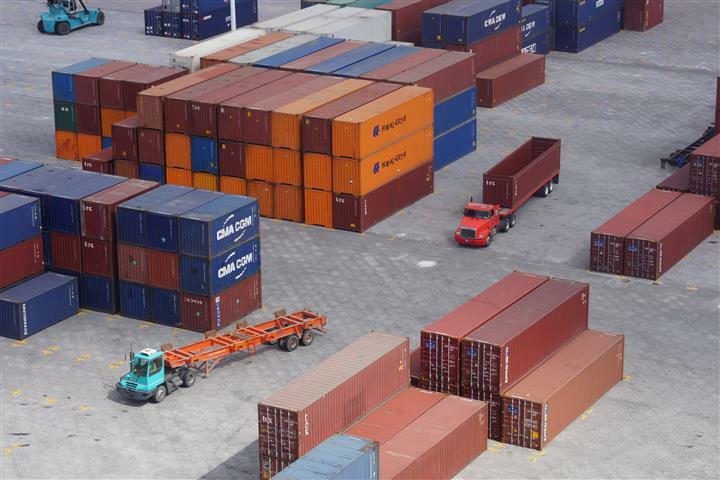 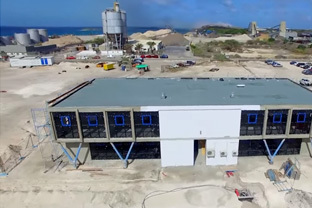 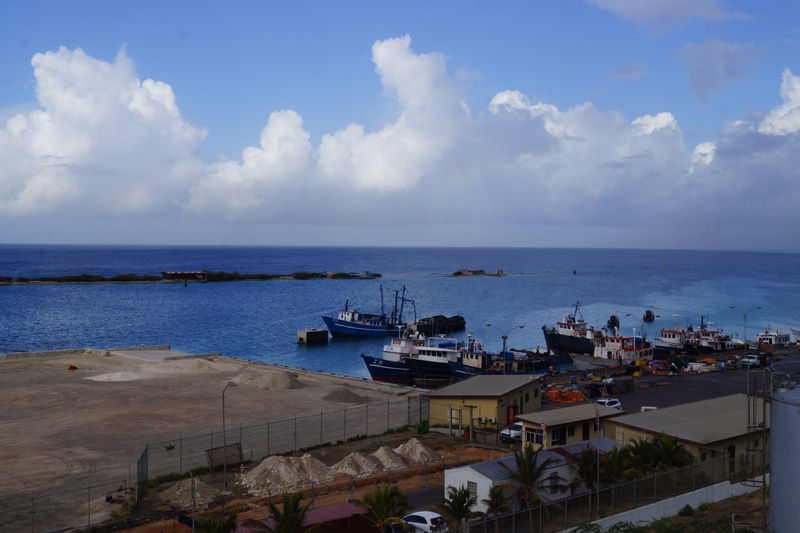 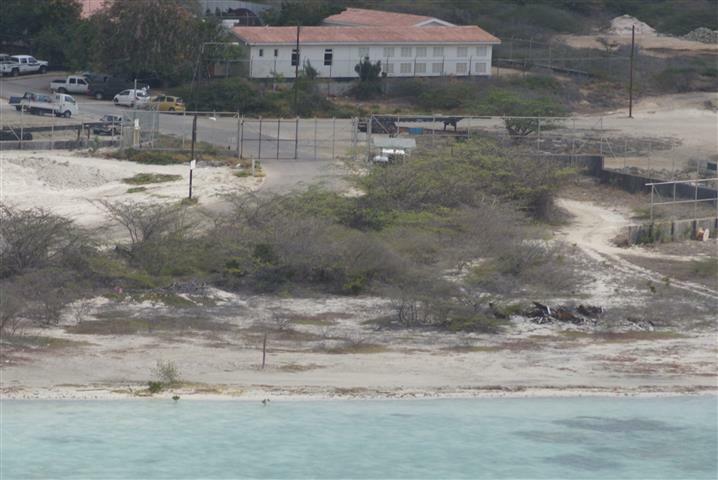 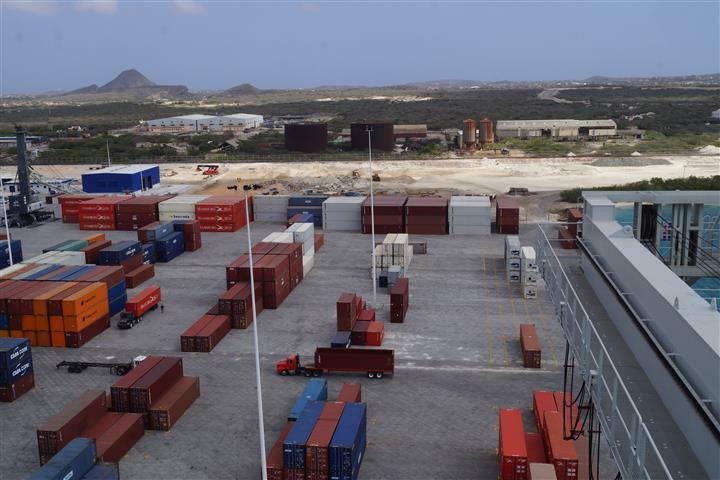 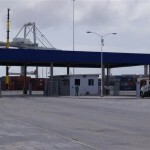 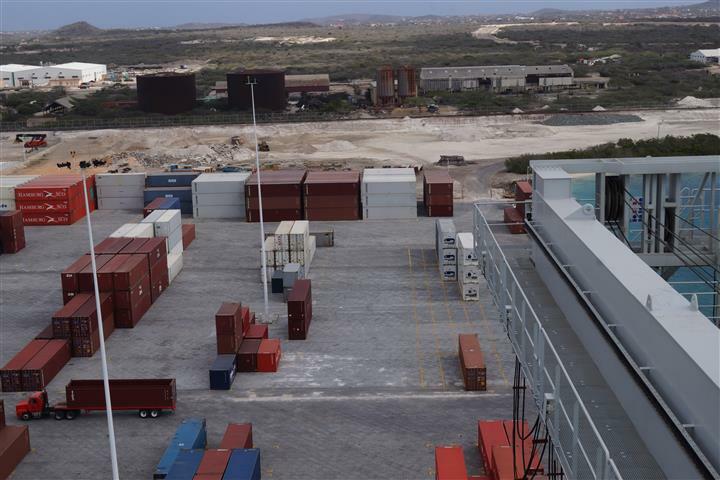 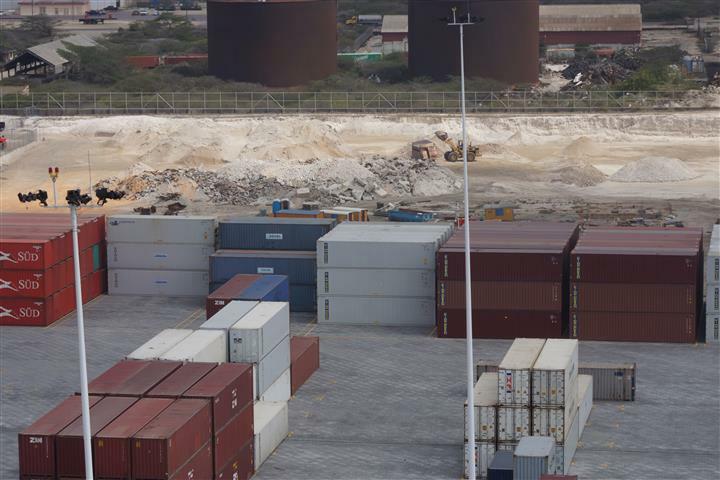 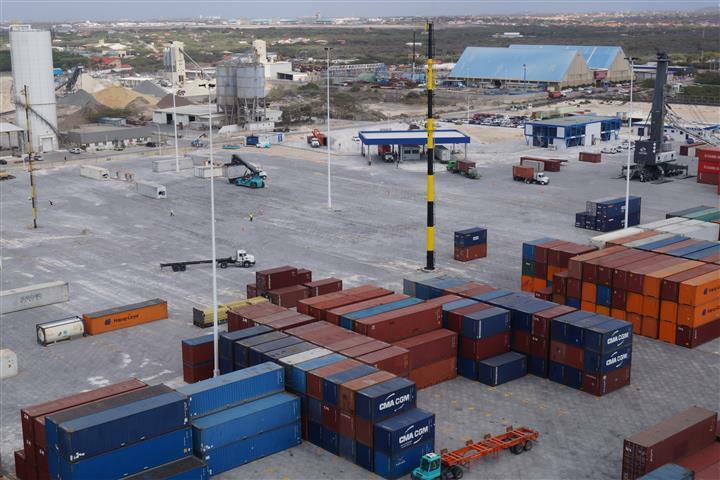 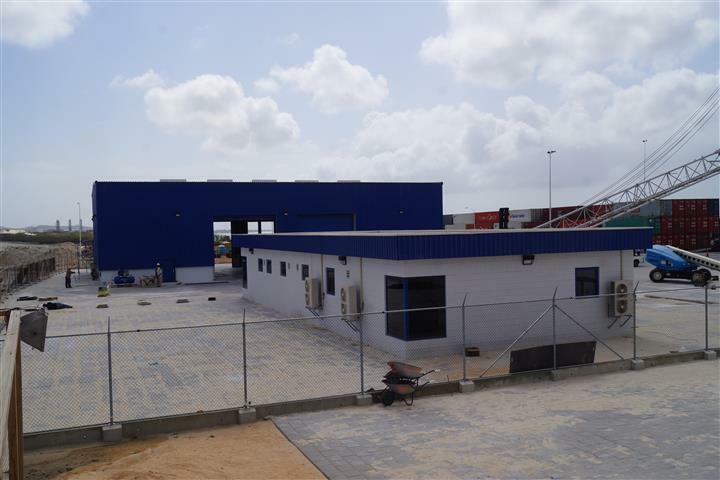 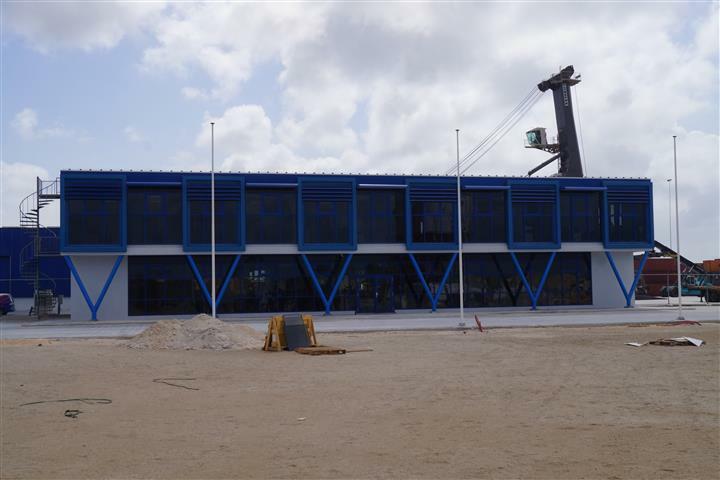 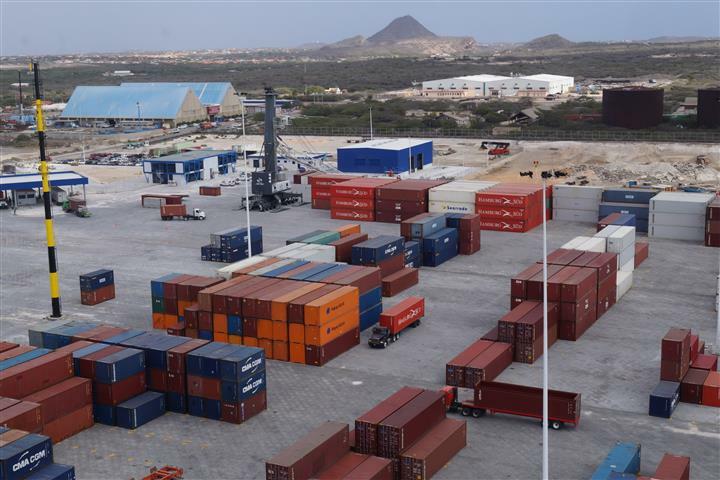 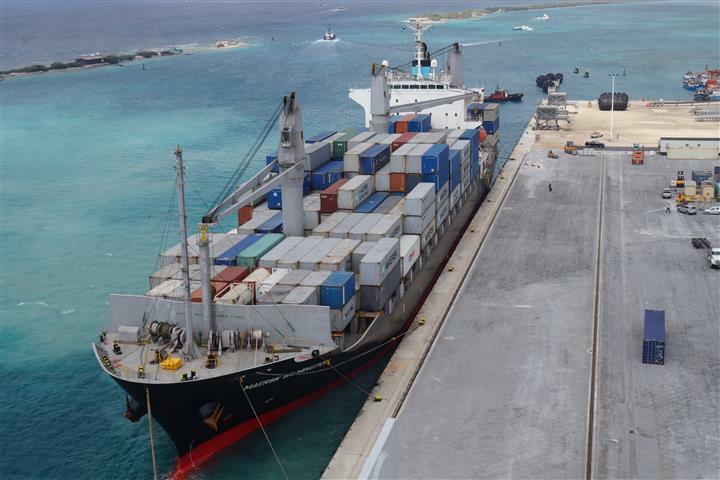 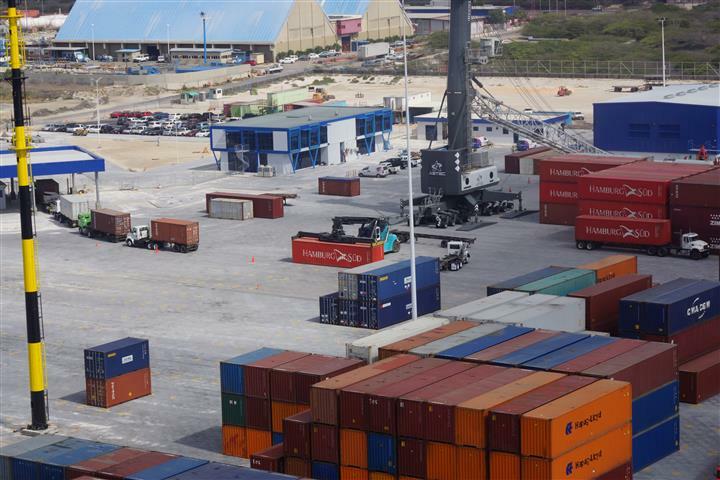 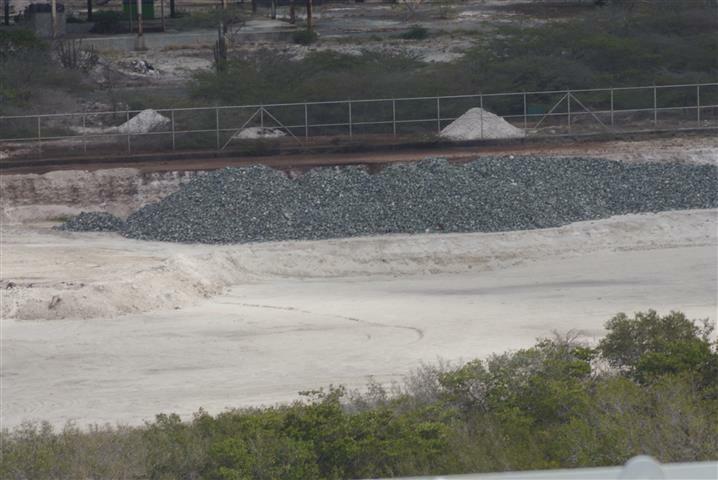 The development entails much more than just the moving of the container port, however for the Aruba Ports Authority N.V. the task began with the first tender process for the concession contract issued on February 15th, 2011. 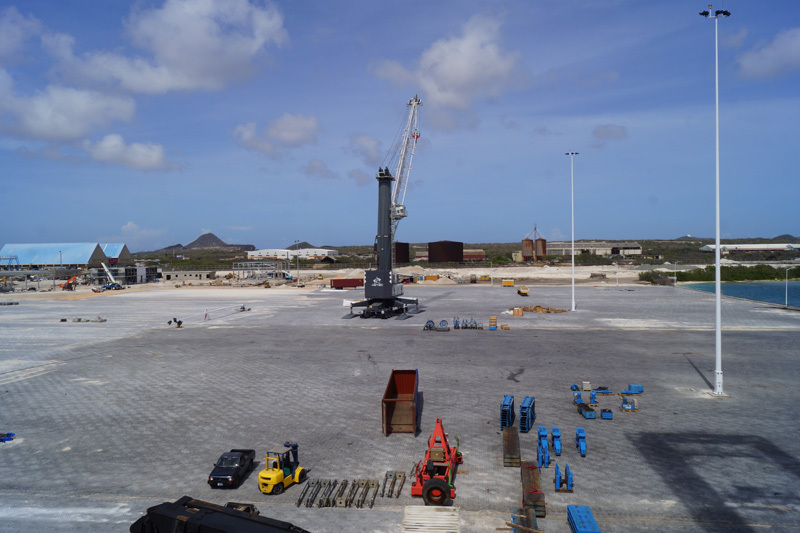 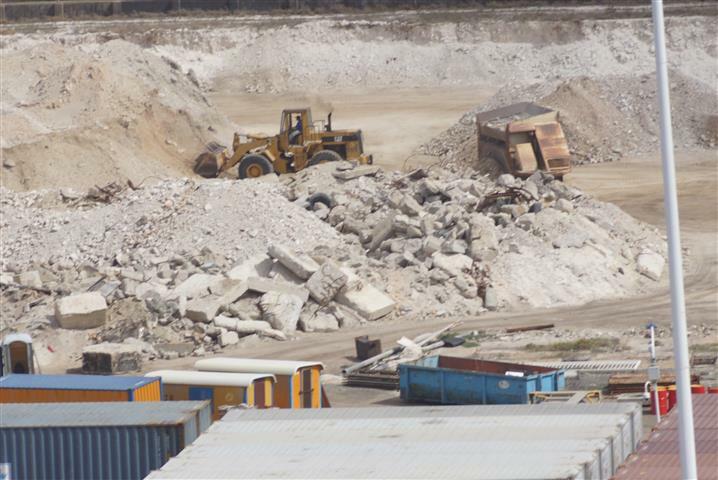 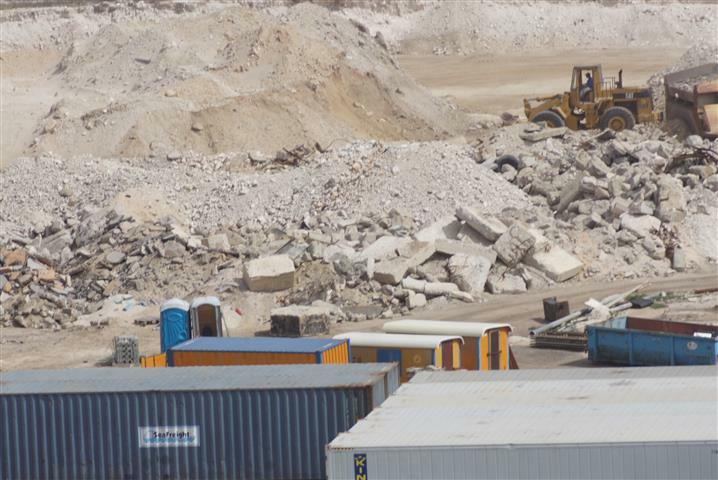 After careful review and evaluation, the contract was awarded to the local stevedoring company Aruba Stevedoring Company (ASTEC) NV. 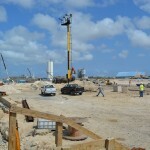 The project will be implemented as a Public Private Partnership (PPP) under the Landlord Model. 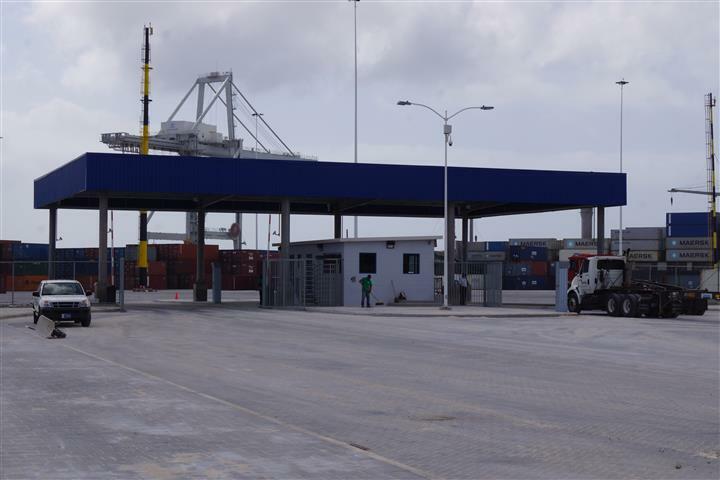 The concessionaire will be responsible for the investments in terminal infrastructure, labor, equipment, operational activities and security. 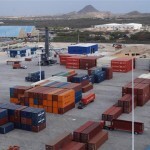 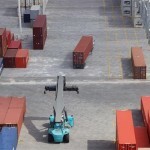 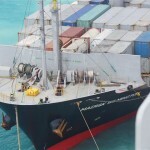 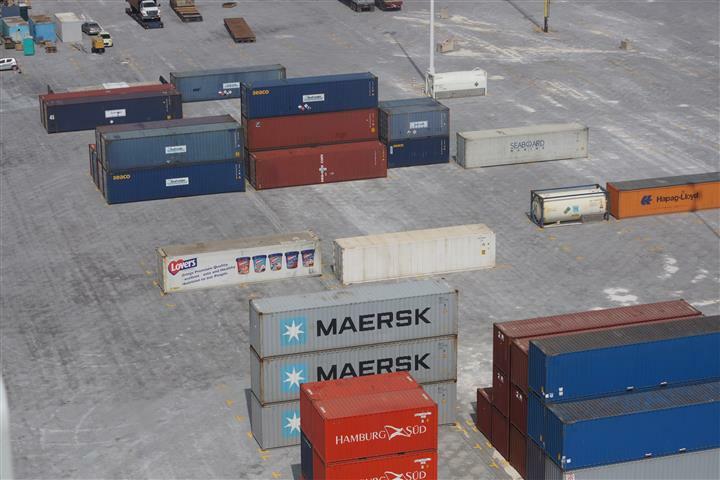 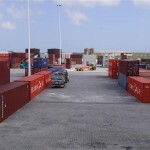 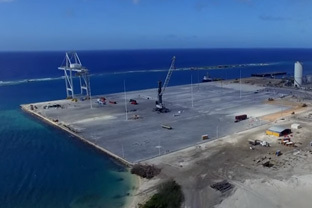 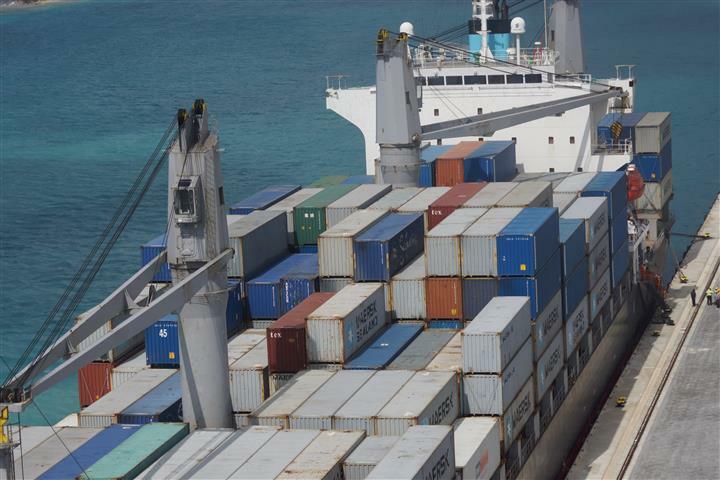 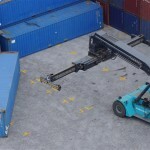 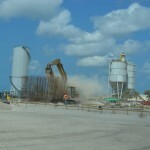 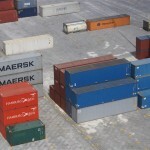 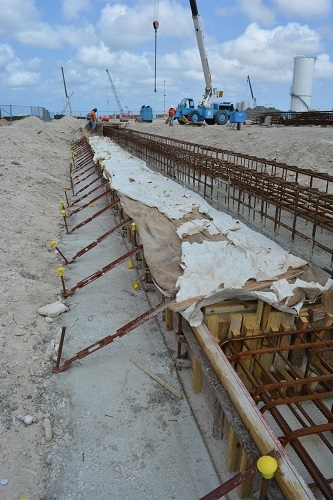 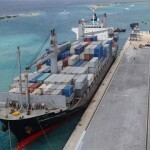 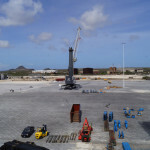 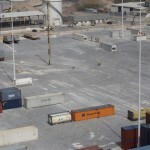 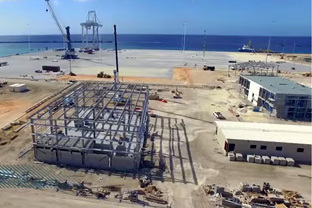 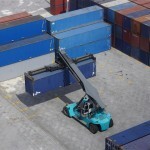 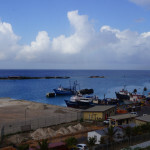 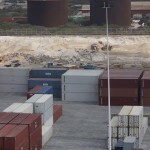 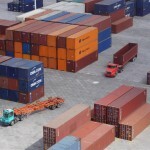 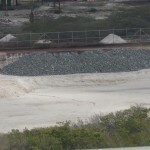 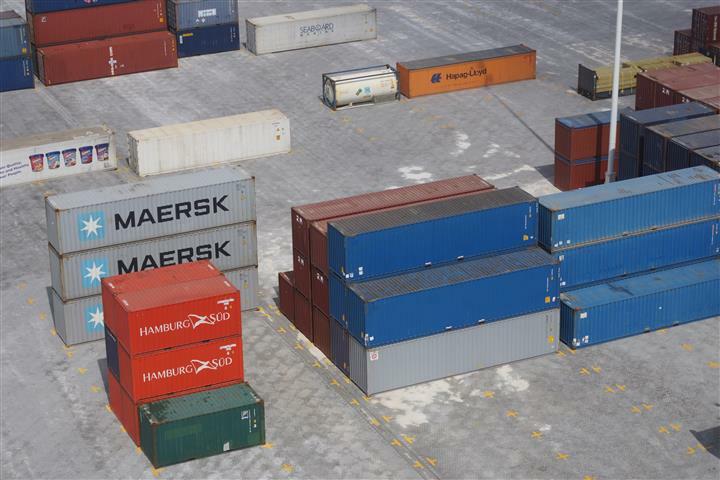 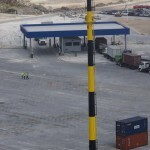 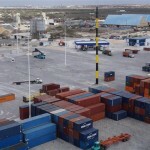 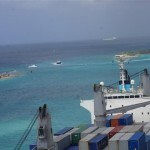 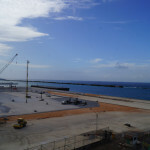 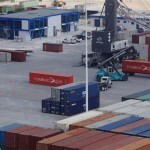 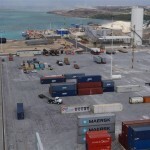 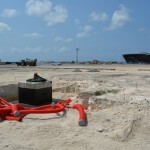 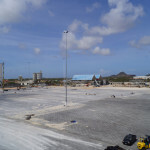 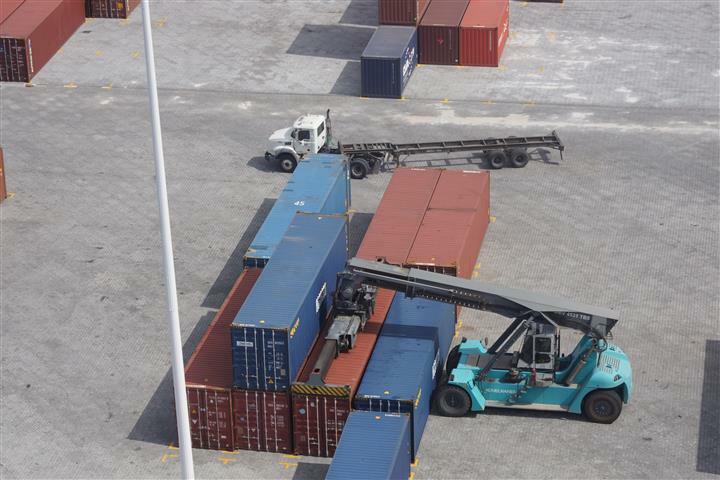 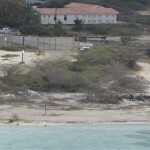 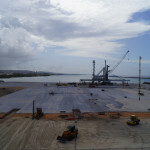 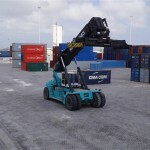 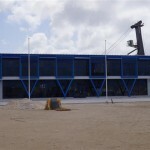 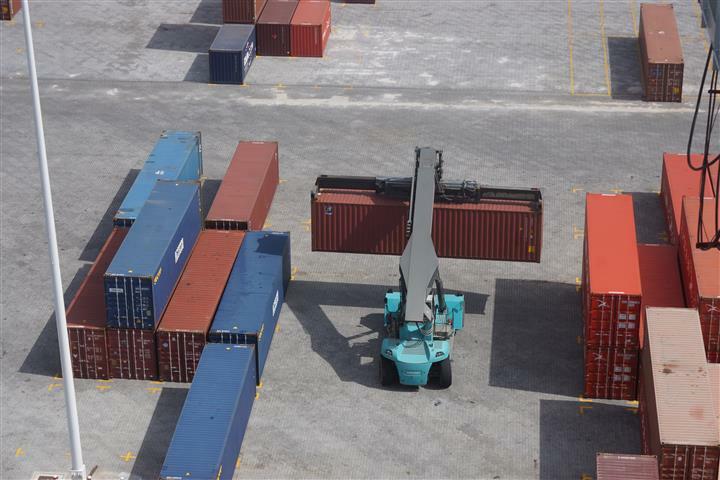 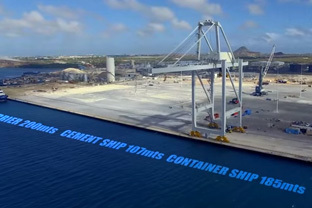 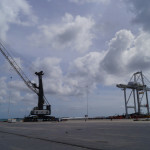 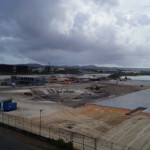 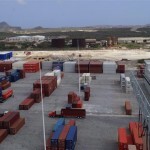 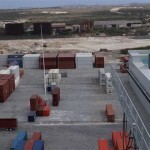 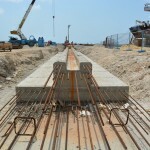 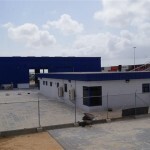 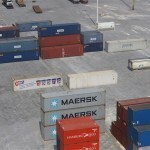 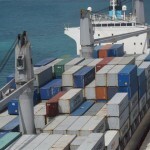 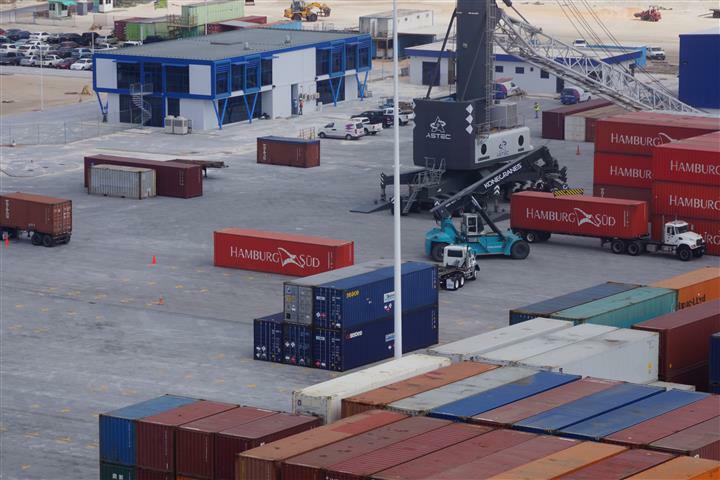 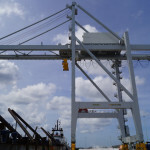 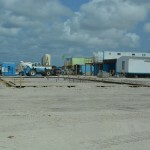 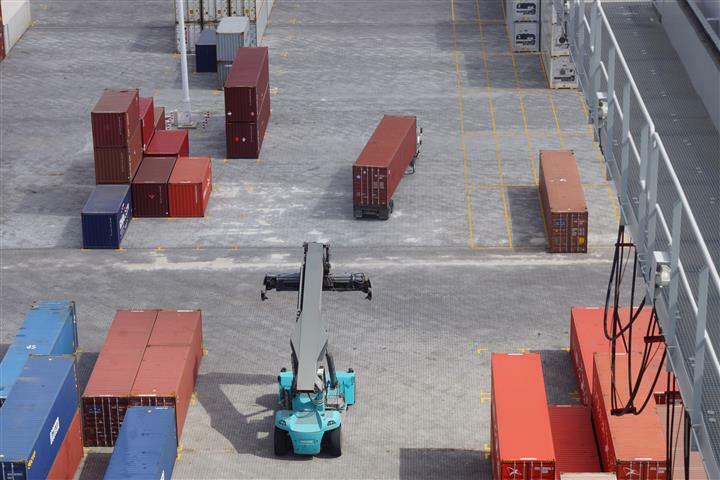 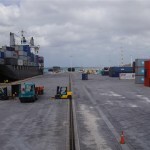 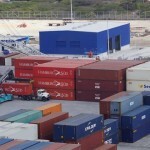 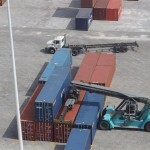 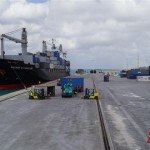 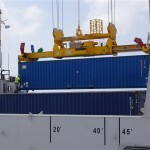 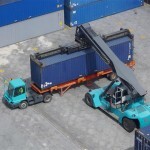 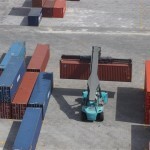 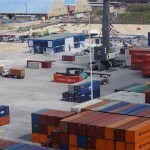 The moving of the container port is expected to generate new opportunities for cargo handling, the Freezone and also for Aruba’s cruise port in Oranjestad which will be able to undergo the necessary development to accommodate more cruise lines and cruise visitors, generating additional revenue for our country.